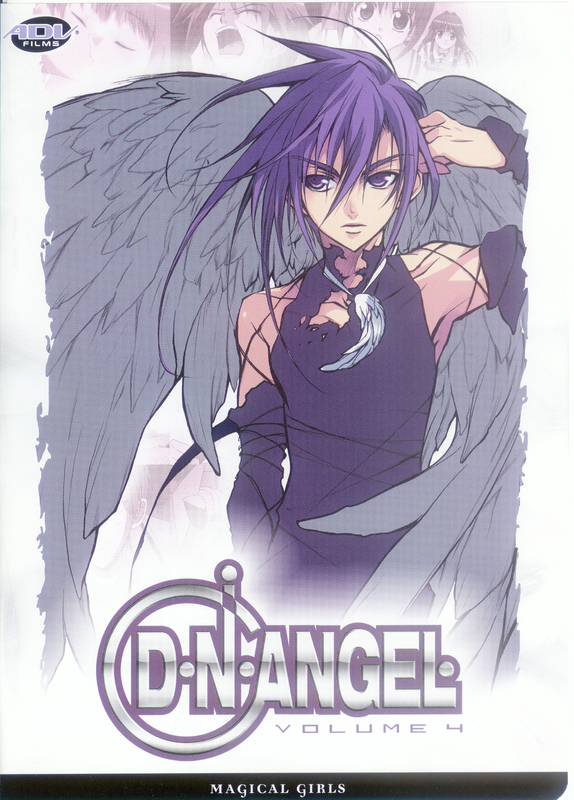 *drewlz* I love this scan it gorgeous ^_^* DNAngel is one of the best shows and Dark is so yummy!! 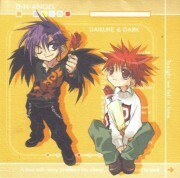 amazing ... but at this rate I cant download ... stupid level 1 ;_;"
What a GREAT image of Dark! Usually I don't like this series manga images - but Dark looks sooo GREAT in this image! 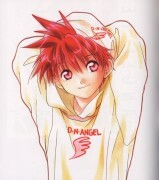 aww...i love that image!...finally found it *-----*! Awesome Picture Thank you very much. darrrrrk is so awesome ! thanks for this!